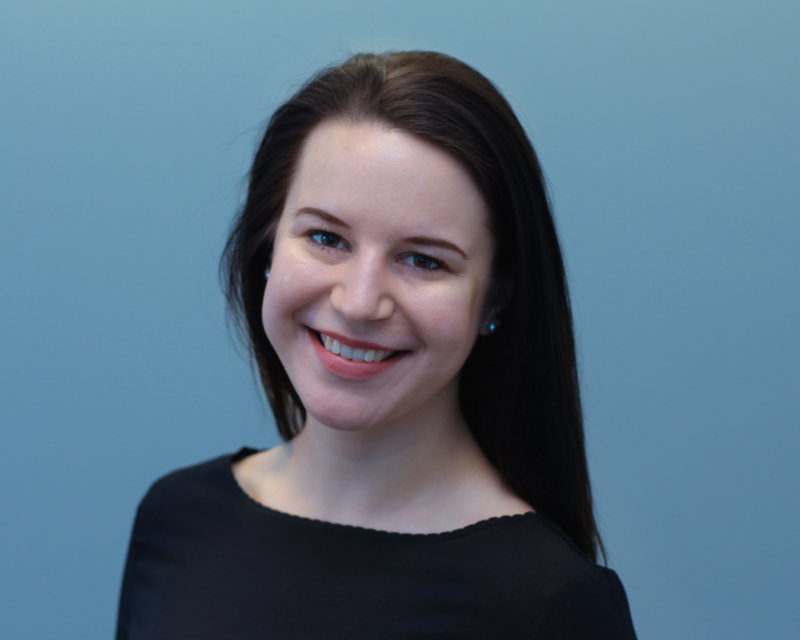 Marlena Flick joined PPF in 2018 and works primarily on the Future of Work and immigration projects. She brings experience from political, academic and civic sectors working with issues related to migration and labour, socio-economic inclusion and marginalization. Marlena holds a Joint Honours in Political Science and Philosophy from the University of Ottawa and a Masters of Political Science from the University of Waterloo. She remains actively engaged in independent research and writing on immigrant integration, entrepreneurship, complexity and access to meaningful work. Her interests are grounded in a value for deep community and neighbourhood relationships.